Amid the ongoing row over death verdict awarded to Indian national Kulbhushan Jadhav by Pakistan’s Military Court, the European Parliament on Thursday issued a resolution condemning the use of Military Courts in Pakistan. 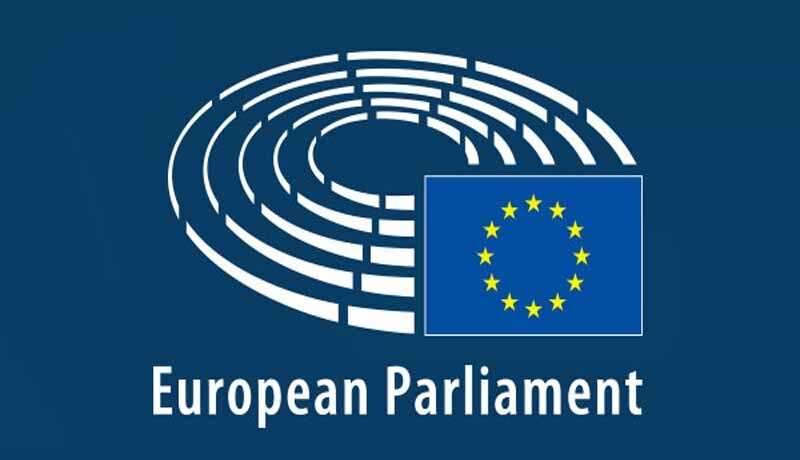 The European Parliament demanded that the Pakistani authorities grant access to international observers and human rights organizations for monitoring the functioning of these Courts. It further called for a transition to independent civilian Courts, in line with international standards on judicial proceedings. Besides, it reiterated that third-country nationals brought to trial must be allowed access to consular services and protection. The resolution, ratified by members of the European Parliament, expressed its concern over reports of the use of the death penalty in Pakistan “following flawed trials, the execution of minors and persons with mental disorders, and allegations of torture”. It also cited several instances such as the death penalty awarded to Indian national Kulbhushan Jadhav, and Asia Bibi. It then appealed to the authorities to reinstate the moratorium on death penalty, which had been in place until 2015. Capital punishment was reinstated in the wake of the massacre at the Army Public School in Peshawar in December 2014. It went on to express its concern over the continued use of ‘blasphemy law’, and called for the repeal of Sections 295-A, 295-B and 295-C of the Penal Code, and to put in place effective procedural and institutional safeguards to prevent the misuse of blasphemy charges. The provisions, it opined, contains vague definitions “which are open to abuse to target political dissidents or silence legitimate criticism of state institutions and other bodies”. Further, it also urged the Government to resolve, in as positive and swift a manner as possible, the ongoing case of Asia Bibi, a Pakistani Christian woman who was convicted of blasphemy by a Pakistani Court and sentenced to death by hanging in 2010. While appreciating the progress made in the implementation of the EU-Pakistan Five-Year Engagement Plan, the European Parliament expressed hope that the finalization of the new Strategic Engagement Plan this year will be “ambitious and will help strengthen the ties between the EU and Pakistan”.